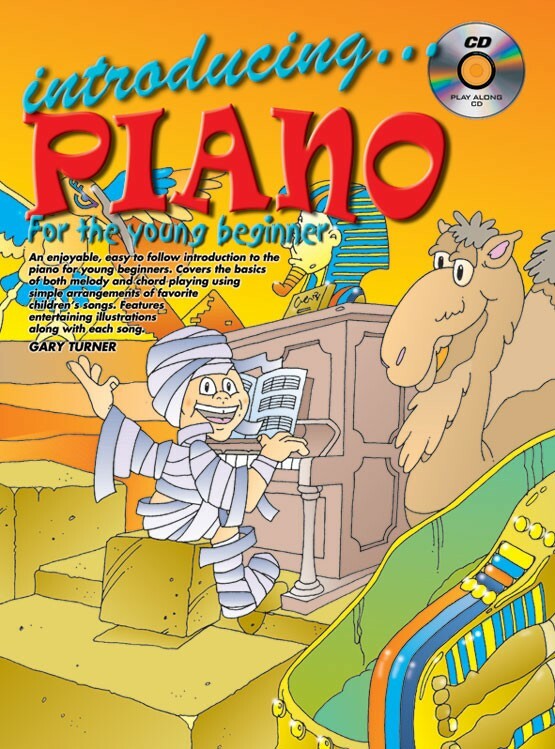 An enjoyable, easy to follow introduction to the piano for young beginners. Covers the basics of both melody and chord playing using simple arrangements of favorite children's songs. 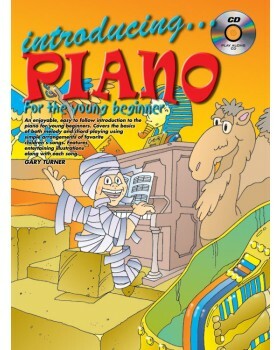 Features entertaining illustrations along with each song.